To create opportunities for children, youth, and young adults to encounter Christ. Everything else comes secondary. Camp is an exciting experience for all that attend, but the adrenaline rush isn’t why we set out each summer. 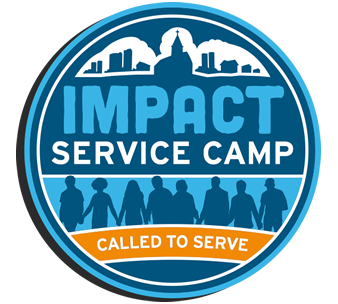 Our camping ministry is designed to create leaders of the faith in local communities. Camp exists to inspire mountaintop faith moments that will last a lifetime, even through the valleys. Time at camp develops a community of faith amongst young people, so they know they are not alone. Our church camps in Missouri are not just for the children in attendance, however. At each of our day camps and Christian sleepaway camps, we teach our church partners how to create opportunities and how best to develop their leaders. We put the tools in others’ hands to continue this good work in camping and beyond. This is only just the beginning of the journey. The Missouri Annual Conference requires that any adult who will be working with children and youth to be Safe Sanctuary Certified. The provision of Safe Sanctuary Certification applies to all staff and volunteers, clergy or lay, who have direct or indirect contact with children or youth in conference and/or district sponsored events. Certification is valid for 4 years from the date of your training. Training is provided to counselors and camp directors in a variety of programs. For Christian sleepaway camps, directors are given the curriculum and trained on policies of the conference. They are then directly responsible for the training and supervision of their counselors. 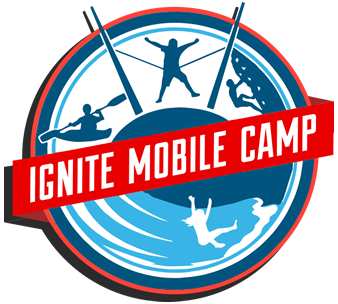 Ignite Day Camp counselors are trained by Eagle Lake or Heartland staff with supervision from Conference Employees. For 60 years, the Missouri Conference has fostered a rich legacy of camping ministry. Throughout our history we have operated church camps in Missouri through several residential properties spread across the great state. While the camping program has changed in many ways over time, the heart of the Missouri Conference has always been to create opportunities for children, youth, and young adults to encounter God. Most recently, the camping ministry has embarked on mobile camping adventures, a cutting-edge style of traveling camp programs. 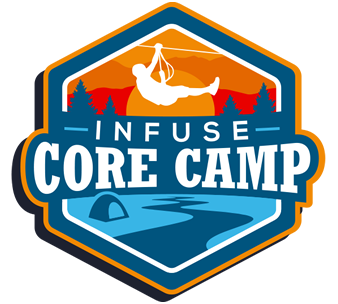 Our wide range of camping opportunities now include: IGNITE, INFUSE, IMPACT and INTREPID.